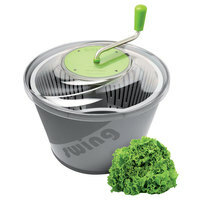 Salad spinners gently spin lettuce and leafy greens to remove excess water after washing, keeping your salad crisp and fresh. 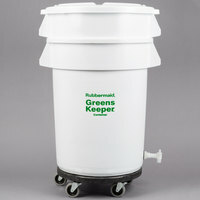 They feature a drainage insert so water can quickly and easily drain to the bottom of the spinner and remain separate from your vegetables. 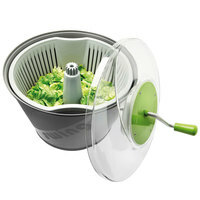 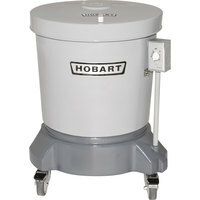 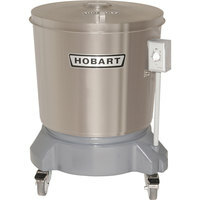 The crank on manual commercial salad dryers helps you spin the insert as long as needed until you've removed the water. 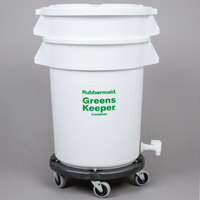 Choose from a variety of dryer sizes to accommodate many heads of lettuce at a time. 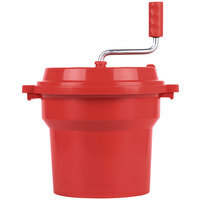 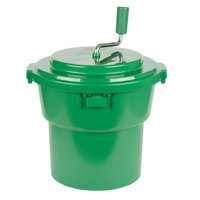 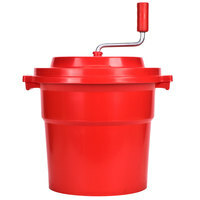 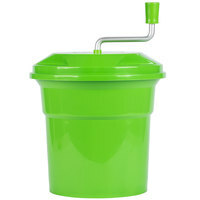 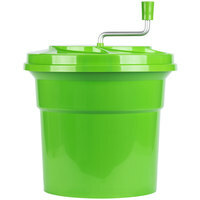 Some of our commercial salad spinners come with hoses in the bottom of the bucket, so you can drain water and prevent it from re-soaking your salad. 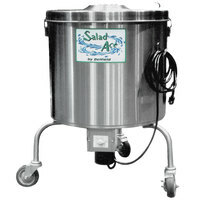 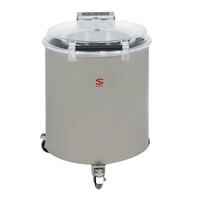 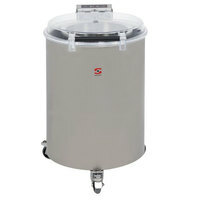 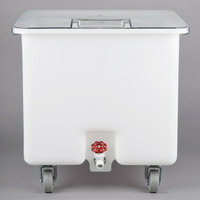 In addition to manual options, you can also choose an electric salad spinner, which is ideal for large commercial facilities like cafeterias, nursing homes, and healthcare facilities that need to wash and dry large quantities of lettuce and greens.